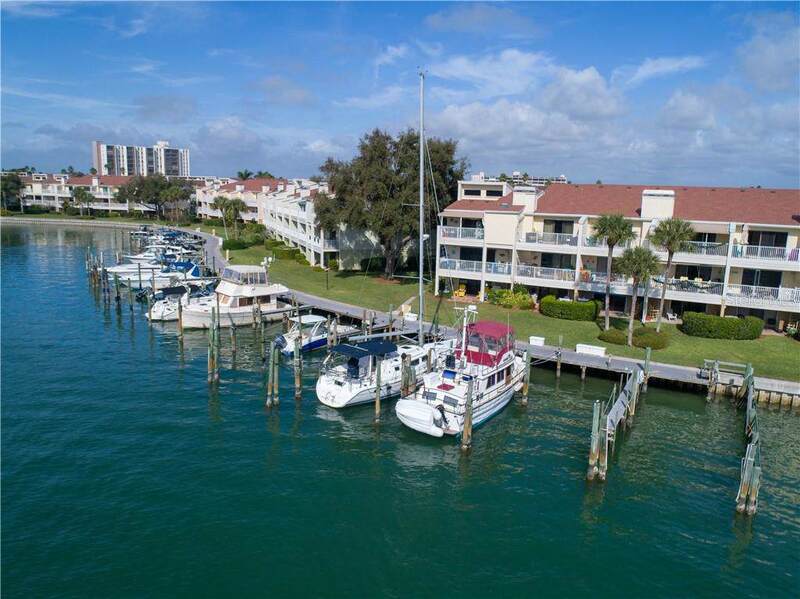 Paradise Island Waterfront Townhouse with magnificent views of the intercostal waterway and the 9th hole of the Treasure Bay Golf and Tennis Center, you couldn't ask for a better location. Having a meal on your balcony or reading the paper, you will enjoy the amazing views from the master bedroom and main living floor. 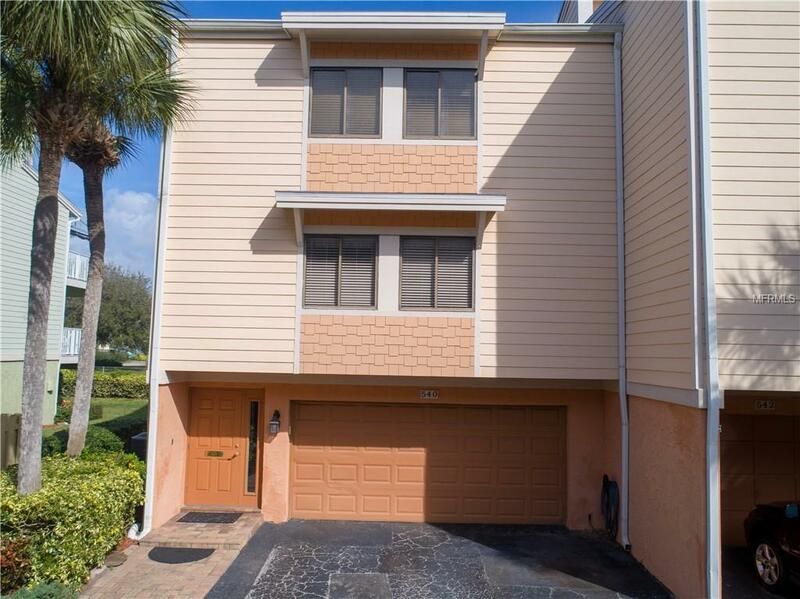 This unit has a great 3/2/1 layout with plenty of storage in the over size garage. 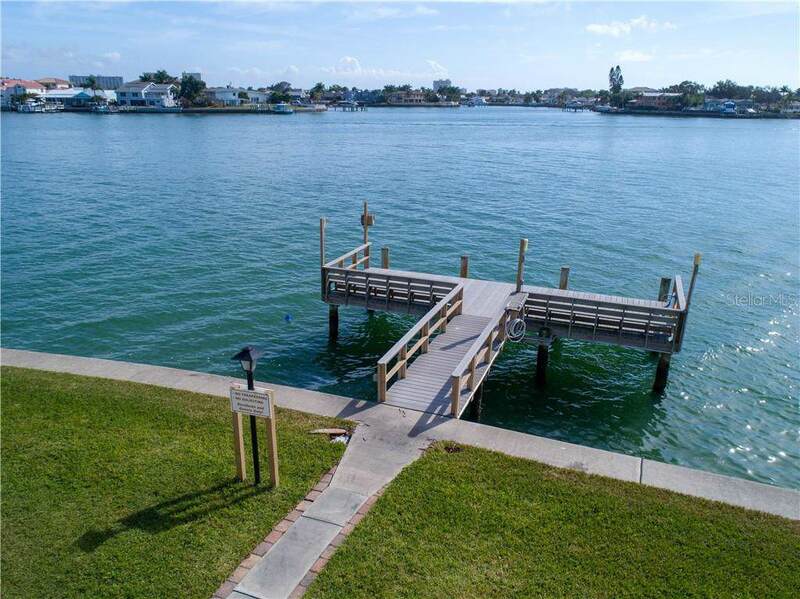 The community is pet friendly and offers 2 pools with common shaded areas, along with a marina and fishing pier. Deep water boat slips are available on a first come first serve basis and are only $72 a month which includes water and electricity (for boats up to 45ft). The beautiful sandy beaches of Treasure Island are only a mile away! Additional Lease Restrictions Association Approval Required. Please Contact The Condo Association At (727) 573-9300 For Details And Application. 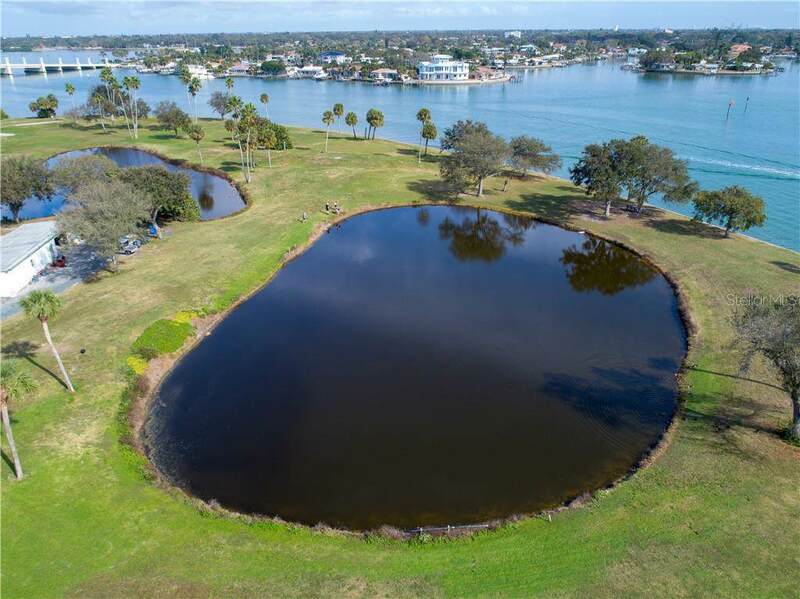 Listing provided courtesy of Gulf Coast Realty Team Llc.